It is such a wonderful feeling to know that somebody thinks of you and your family even without actually seeing each other in person. Last December, just two days after Christmas I was so surprised to receive gifts from my blogpal Betchai. The package does not only contain stuff for me but for my little Bella and for the rest of the family as well. And here's what's inside the package sent thru LBC. 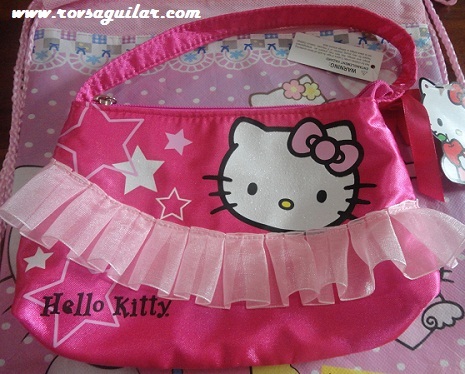 This pink and girlie Hello Kitty handbag is Tita Betchai's gift to our little fashionista. Bella just so love this one as she would bring this every time she goes out of the house to play in the street or in her playmates' house. She also did not forget to bring this when she goes to the mall or attend church every Sunday. 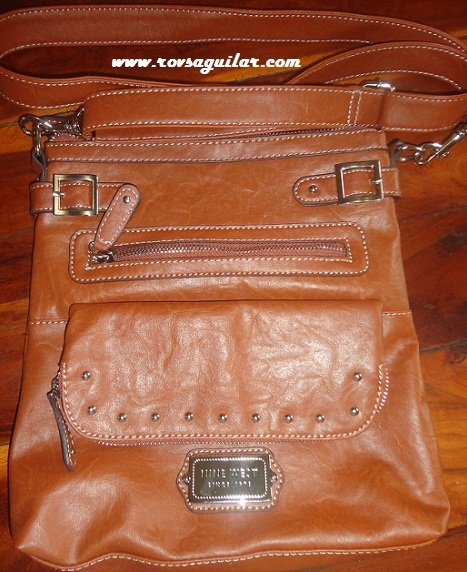 And this Nine West sling bag is of course mine. Hehehe. This is just so perfect for me and my lifestyle. This bag has lots of pockets that I can organize all my things inside it. I actually use this every single day since the moment I got hold of this. Super thank you, Betchai! 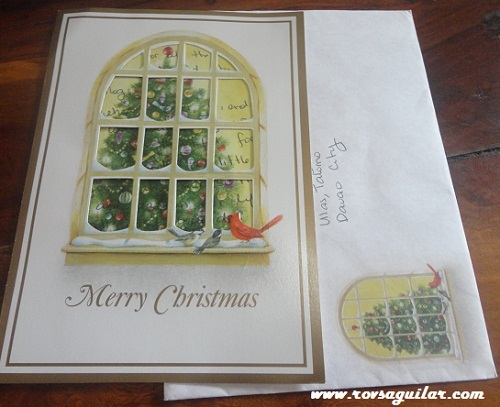 But among all the gifts, the one that touched me the most is this simple but meaningful Christmas card. I never thought that Betchai is so sweet and so thoughtful to have sent this Christmas card for us. I feel so honored and important upon reading this card with Betchai's personal handwriting on it. I really could not express how happy and overwhelmed I am with Betchai's generosity. Knowing people and developing genuine friendship online is one of the many perks of blogging . Thank you very much Betchai for sending these gifts from across the miles. May the Lord continue to bless you richly with all the good things in life. Again, thank you very much for making our holiday celebration extra meaningful. Mwah! I love the Reese and the Ferrero Rocher chocolates! I'm not much a chocolate eater but I do indulge once in a while with those kind. Nice people like you surely do have great friends as well! thanks for this post, Rovs, so touched. I really appreciate your friendship and for bringing me to FBF, you just don't know how much it added color to my already colorful life, haha. 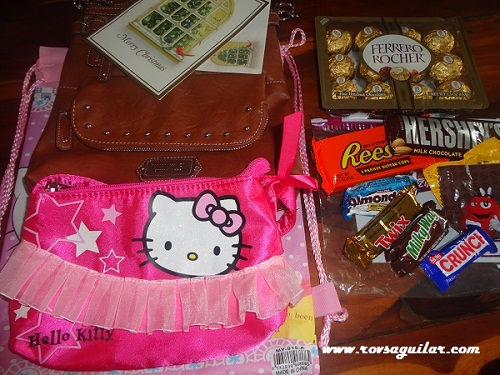 honestly, when i saw that pink helly kitty bag, i thought of Bella right away. I could see her walking graciously with that pink purse, :). also, thanks to LBC, they accepted my package. 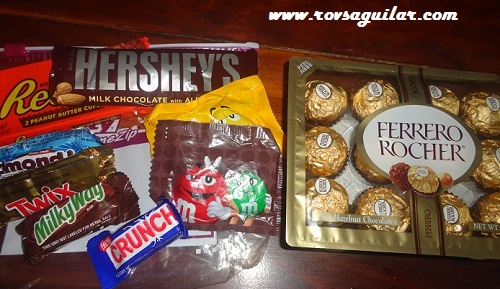 I went to Fed Ex first in Alabang, and they turned me down because there are chocolates, they said they will only mail the card, and the bags but not chocolates since they had experience before that chocolate melted and ruined the other packages. I felt sad, and almost said yes to them, when my younger brother stopped me, and told me, "day, hanap na lang tayo nang iba, kaya nang hersheys at ferrero yang isang araw na init!" so we found LBC, and they accepted the chocolate goodies without question. 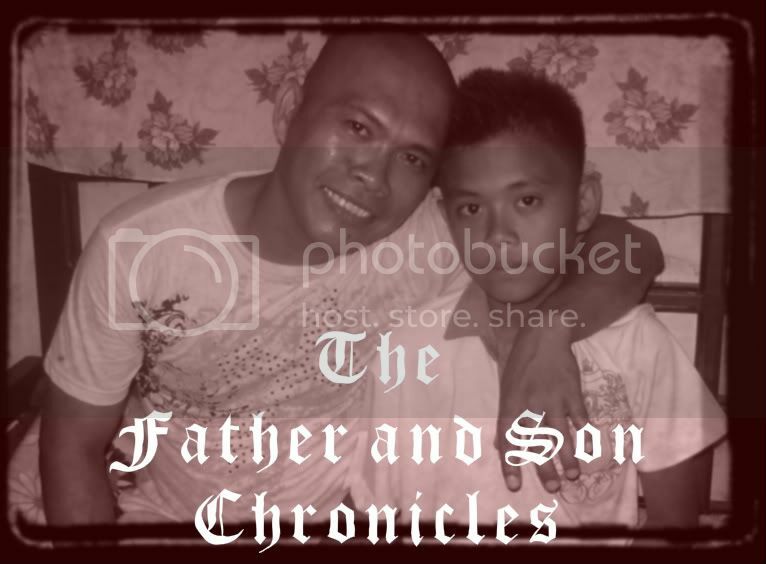 so happy when they accepted it. That's so nice sis, you are so kind and great friends, no wonder you have lots of love around the globe. you own a gem in betchai. She is just a sweet friend. Parang, may natanggap din ako na Ferrero Rocher, the problem lang, inubos ng anak at apo ko. Paging Betchai, nagpaparinig ako oh..Just kidding. wow! so sweet of betchai! you're a good person, rovie, so that's why you have good and generous friends. that's the law of nature,ahaha.me ganun pa, haha.it's the most wonderful feeling to know that somebody you haven't seen is thinking of you and cares enough to go out of her way to send you something. Truly betchai is such a sweet person. Sarap naman ng mga chocolates. The card itself nakakataba na ng puso.